If you liked this show, you should follow Autism Empowerment Radio. 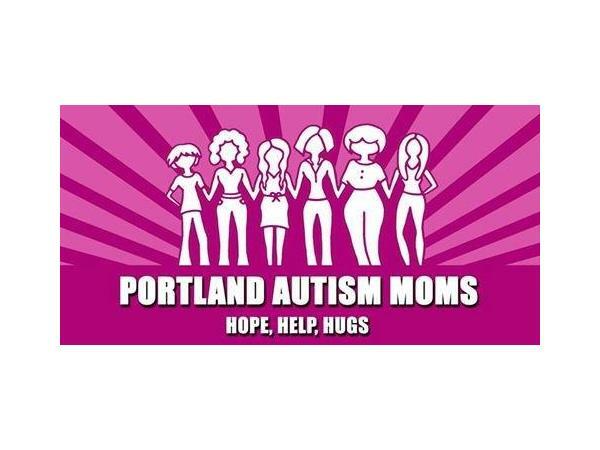 The Portland Autism Moms (PAM) is a group that respects Neurodiversity and provides support, understanding and connection to our community of MOMS with autistic children who live in the Portland and Vancouver metro areas. 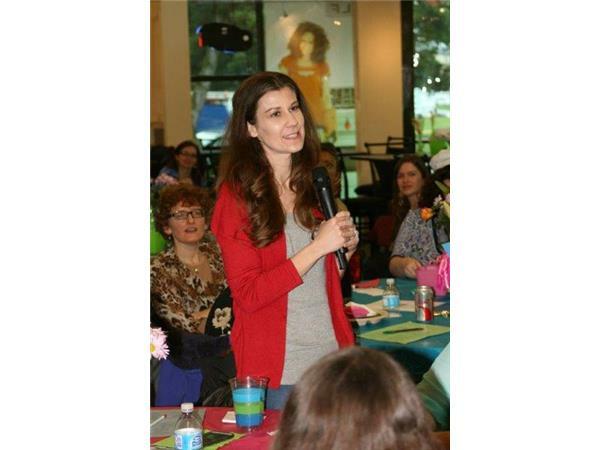 They have an active private Facebook group and also host get-togethers for moms who want to get together in person to meet, have lunch, dinner and build friendships with other moms who understand what it is like being an Autism Mom. Today Autism Empowerment Radio welcomes two Autism Moms from the current PAM Leadership Team: Jenny Schoonbee, Chair and Angela Green Wright, Co-Chair, Sponsorship Facilitator and visionary of the "New to Diagnosis" Mentorship Program. Whether or not you live in the Portland, OR / Southwest Washington area, please listen to this show because the positive model that PAM uses can be replicated in other regions. 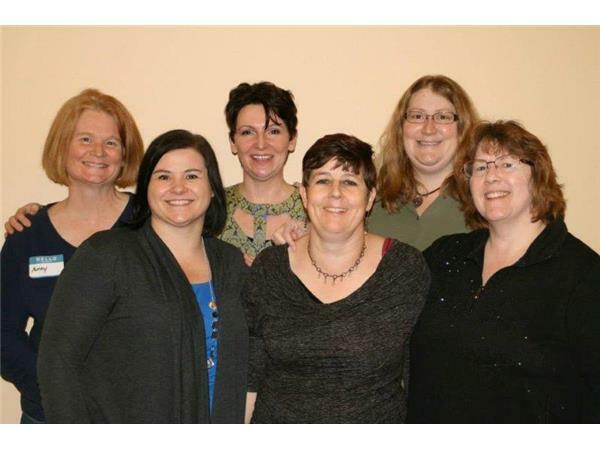 PAM currently has 6 Autism Moms on their Leadership Team, Jenny Schoonbee, Lorri Ranslam, Angela Green Wright, Erin Olander, Cheryl DuPreez and Belinda Hanson. They all 100% believe in acceptance, first and foremost. PAM celebrates our children and all their accomplishments. 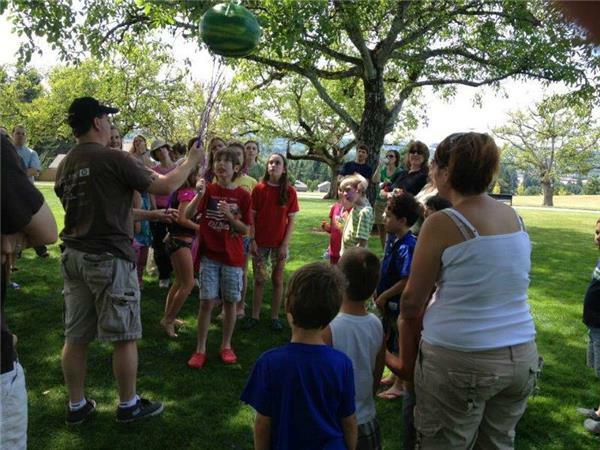 PAM's online group currently has 405 members, amazing moms, all with kids from as young as 2 all the way to moms with adult children. Adult mom autistics are welcomed and included. The support network and positive energy is infectious.